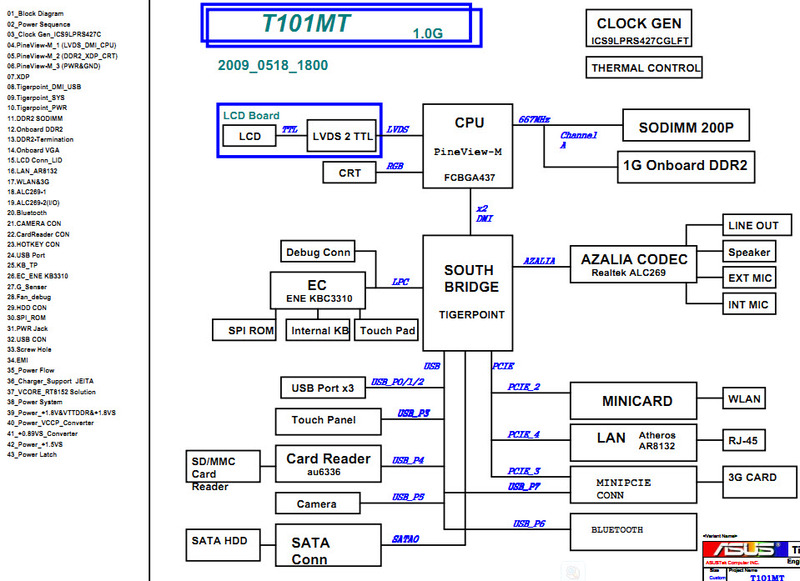 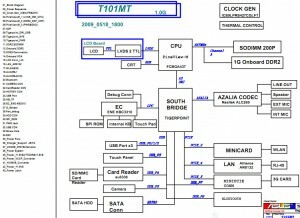 The motherboard schematic for Asus Eee PC T101MT netbook. 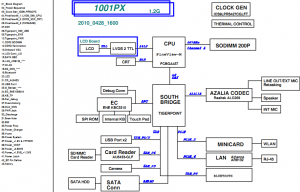 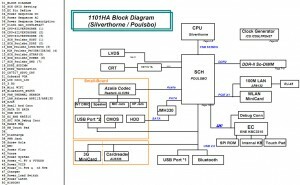 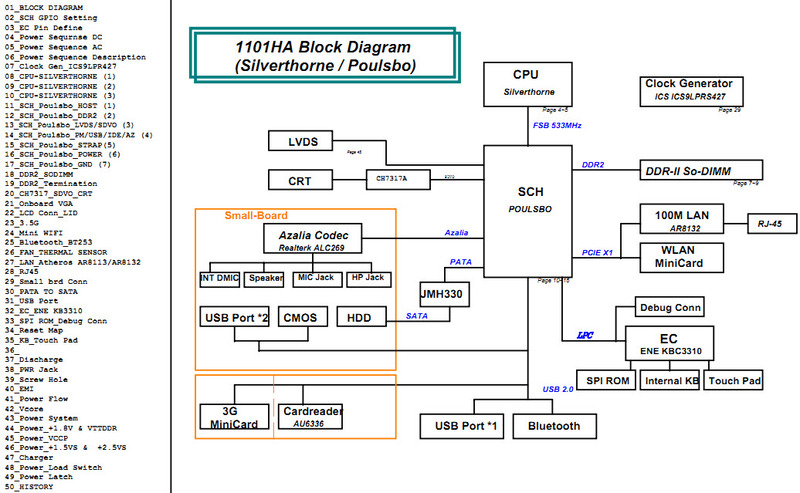 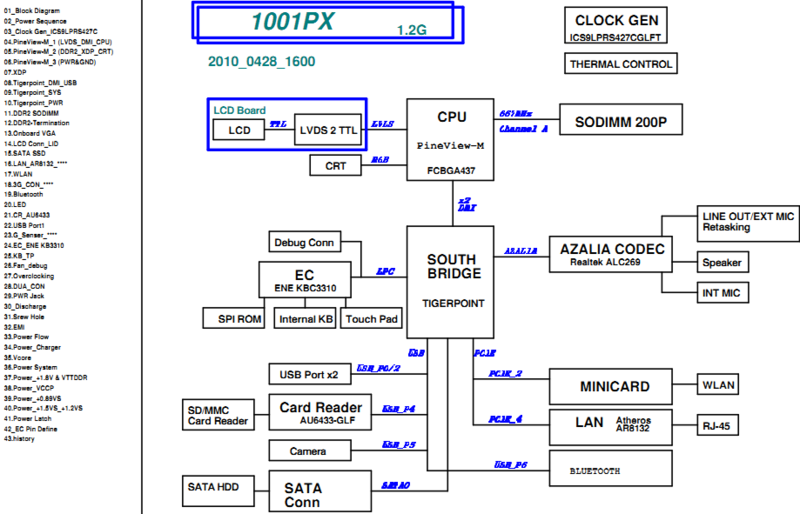 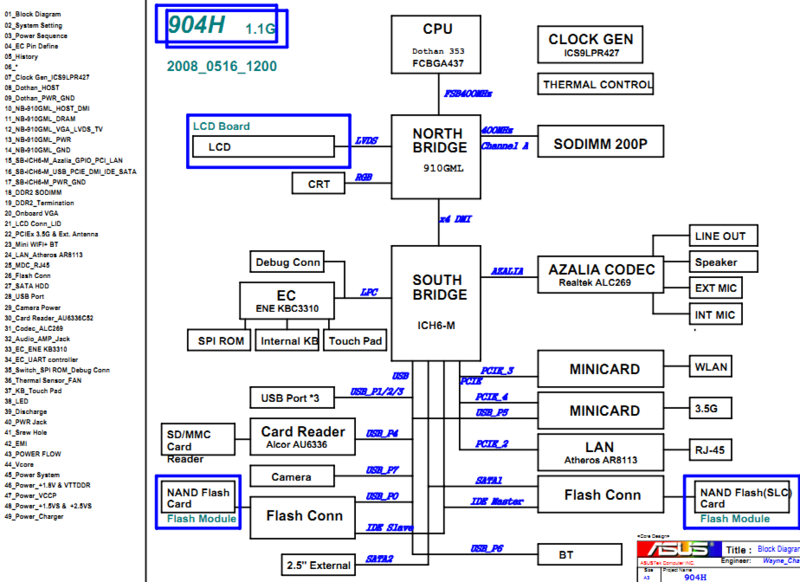 The motherboard schematic for Asus Eee PC 1001PX netbook. 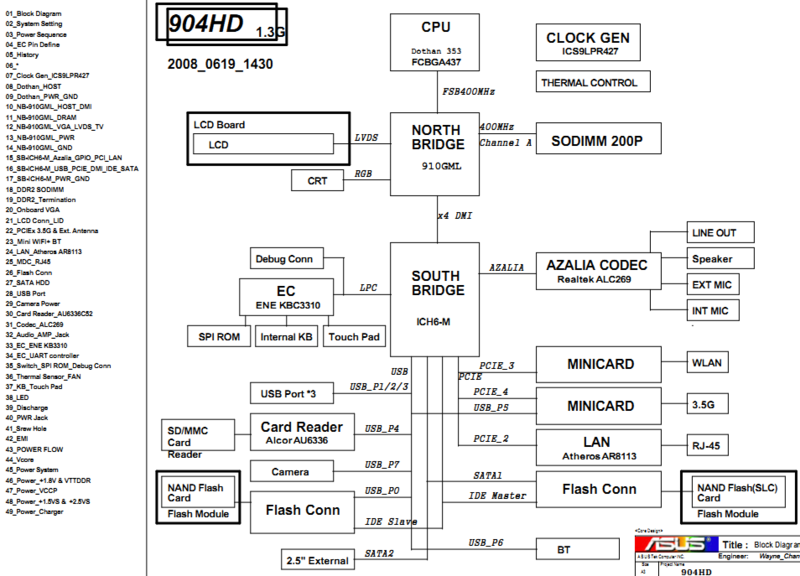 The motherboard schematic for Asus Eee PC P900HD netbook. 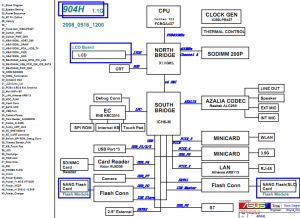 The motherboard schematic for Asus Eee PC P901 netbook. 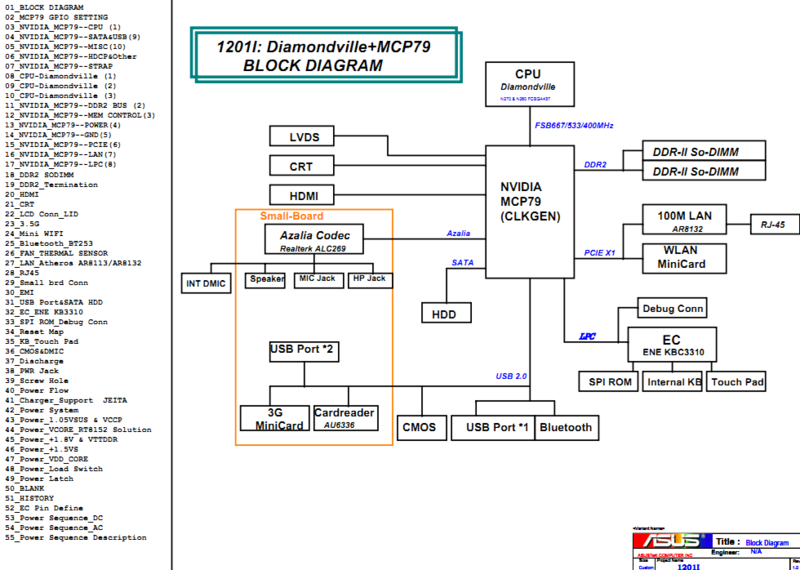 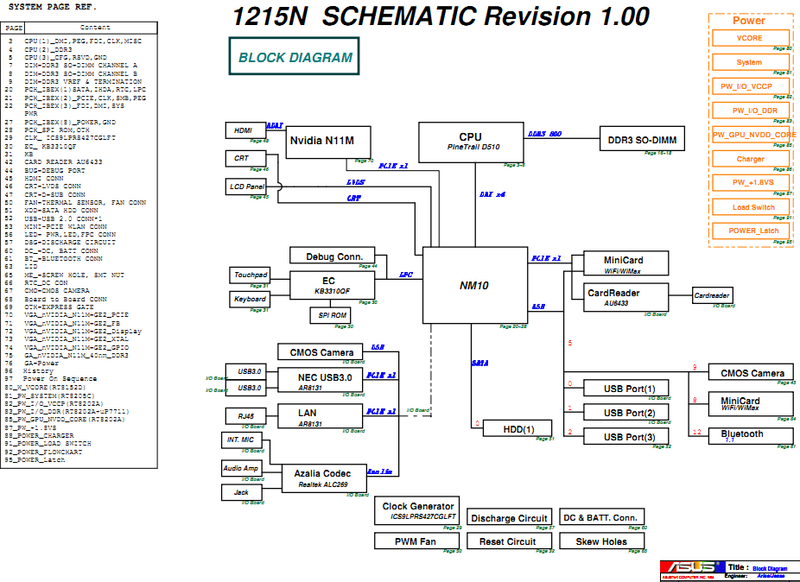 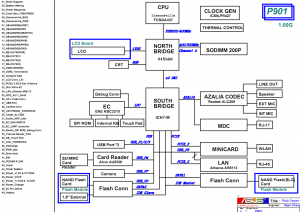 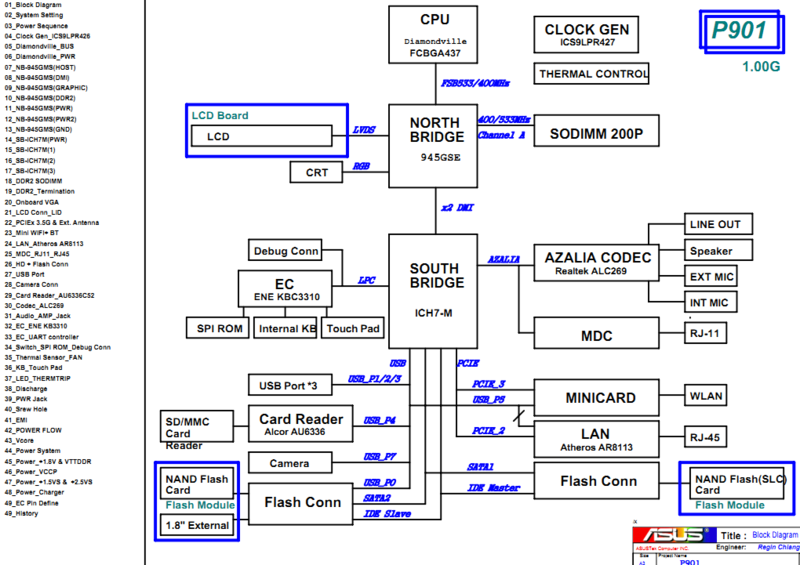 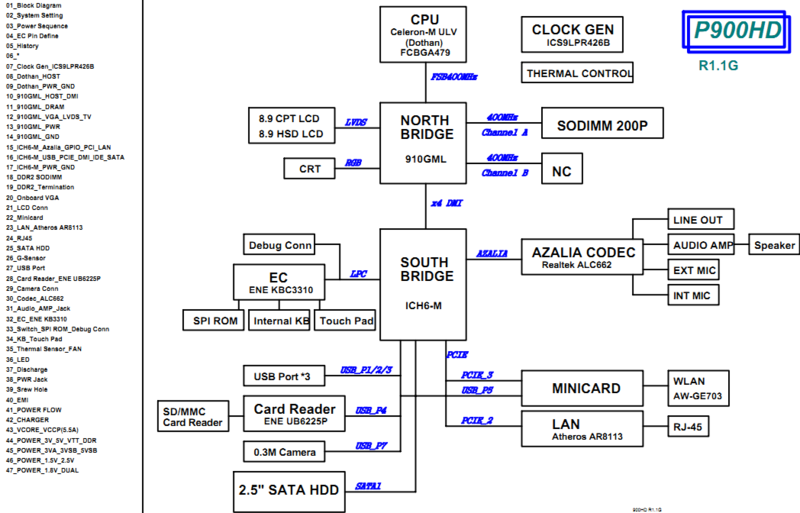 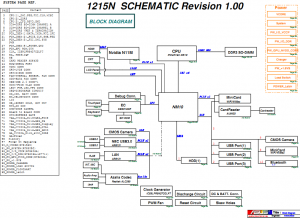 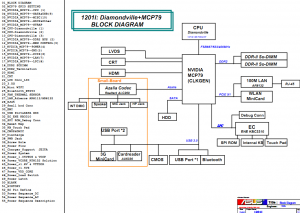 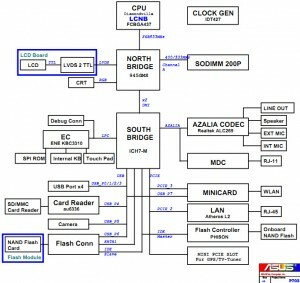 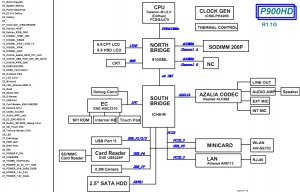 The motherboard schematic for Asus Eee PC 1201I netbook. 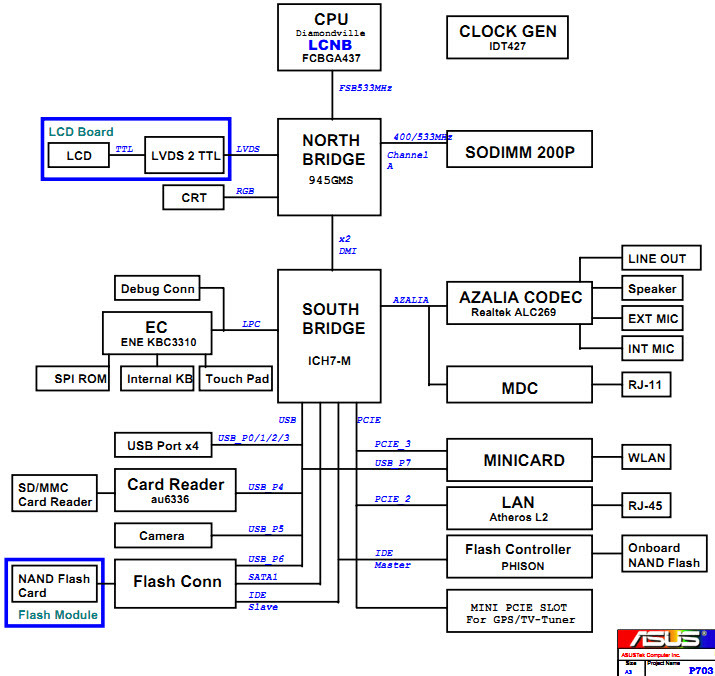 The motherboard schematic for Asus Eee PC 904H netbook. 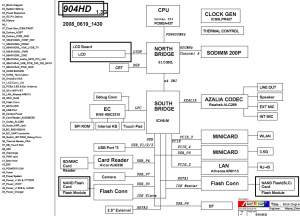 The motherboard schematic for Asus Eee PC 904HD netbook.